The most extraordinary Tungsten Carbide Rings are Brushed Tungsten Rings, created when tungsten carbide is combined with a Brushed finish. 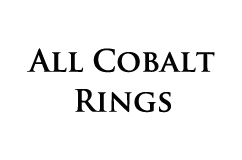 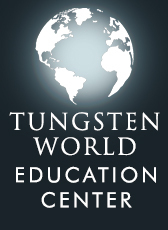 Read more...As tungsten carbide is the most scratch resistant metal in the world, even the satin / matted / brushed finishes maintain the highest standard of durability. 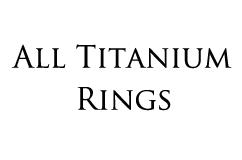 The allure of different finishes complementing each other creates a new style that is exploding in popularity. 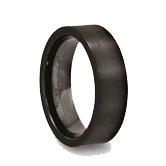 The benefits of tungsten carbide wedding bands cannot be matched, or beaten, by any other metal. 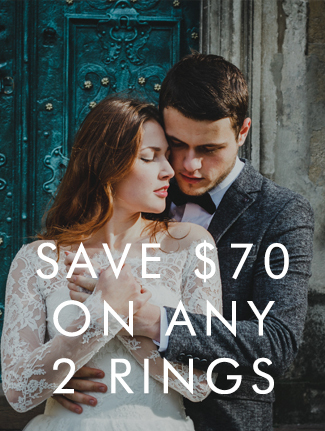 Looking for women's and men's tungsten rings with a rugged finish? Look no farther than our selection of brushed tungsten rings. 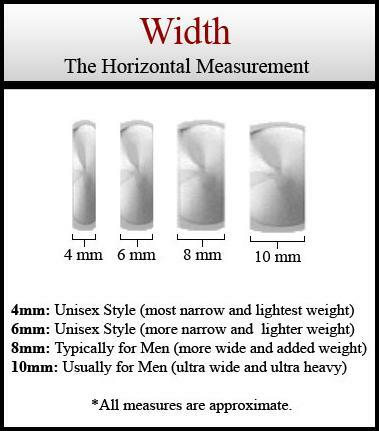 Depending on the style of brush you are looking for, Tungsten World has a multitude of unique Tungsten ForeverTM tungsten carbide rings with brush finish coming in widths of both 6mm and 8mm wide. 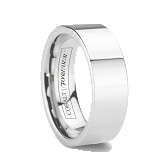 Whether it's the more subtle and soft look of a satin finish found on our SATTINO or the coarse, deep matte finish of bands like the MATTINO and MATISSE, each ring's finish is hand-applied using diamond encrusted grinding wheels. 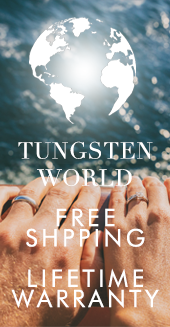 Brushed tungsten rings maintain their high scratch resistance, durability, and all come with Tungsten World's extensive customer service and policies couples have always associated with high quality tungsten carbide rings. 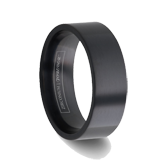 With the variety of styles including beveled edges, raised top, grooved and even tungsten inlay rings with brush finish, your perfect brushed tungsten ring is just a click away.